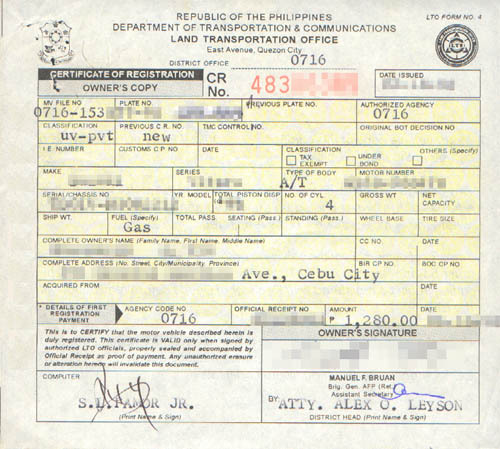 Please note that only cars available in the Philippine market with year from 1998 to present are saved in the Insurance Experts system. In cases you entered the information as written on your car registration, but still the system declares error, please do not hesitate to call us for assistance. Our staff is here to help.